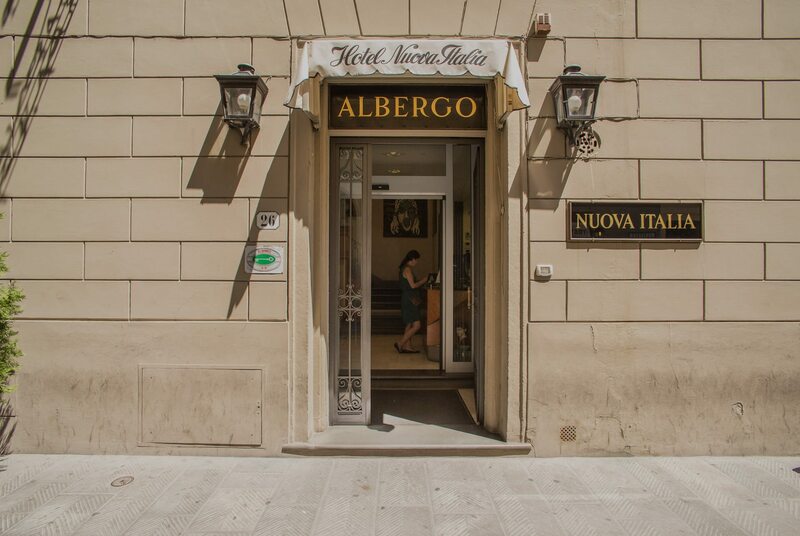 Go to Hotel Nuova Italia Florence's secure bookings page to get instant confirmation of your reservation. No deposit is necessary. 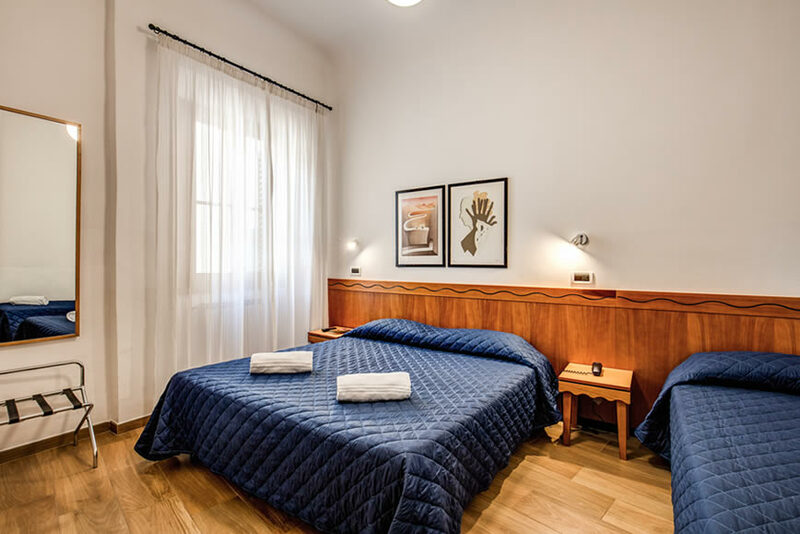 Simply enter your credit card details into our fully encrypted bookings page and you're room will be ready for you when you arrive. If you need to cancel your booking you can do so free of charge up to 48 hours before your expected time of arrival. 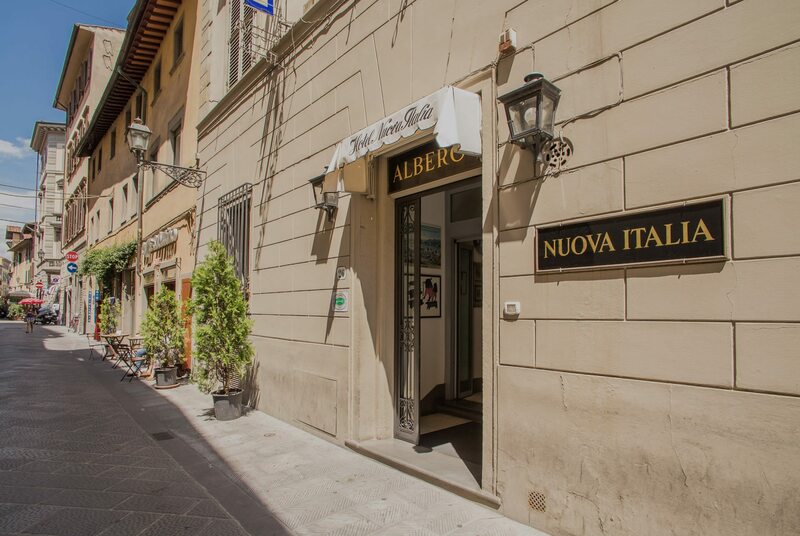 All of us at Hotel Nuova Italia look forward to seeing you in Florence! The awe inspiring and monumental Duomo, the dreamy views over the Ponte Vecchio, the perfection of Michelangelo's David. 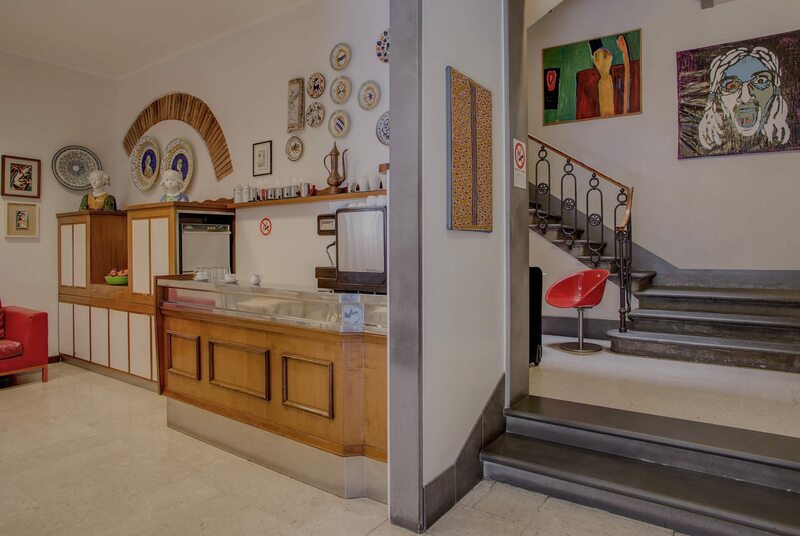 If you're looking for a friendly hotel with budget rooms in Florence. 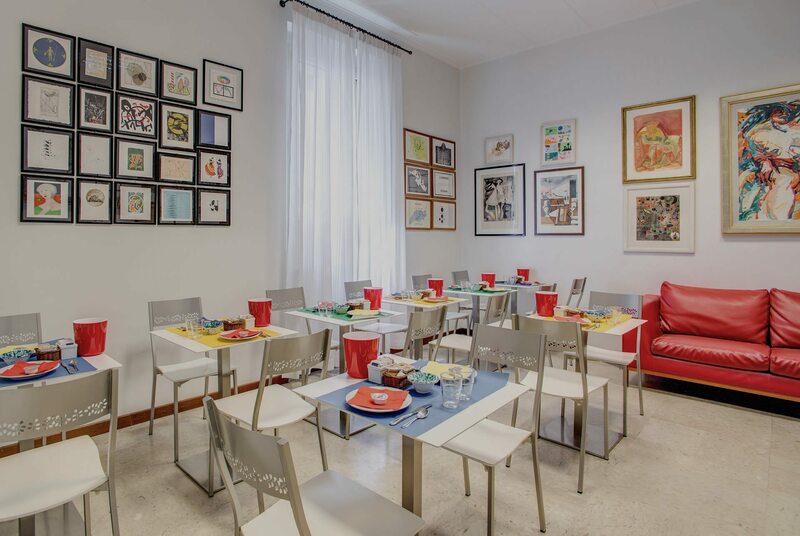 At Hotel Nuova Italia Florence we've been helping guests make the most of this beautiful and much visited city for over a generation. 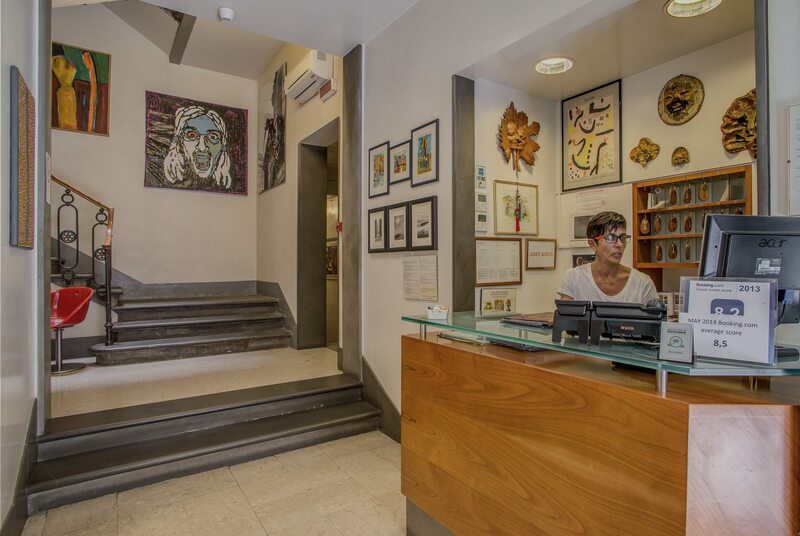 We know what it means to be away from home and pride ourselves on being a hotel that can give a personal touch. 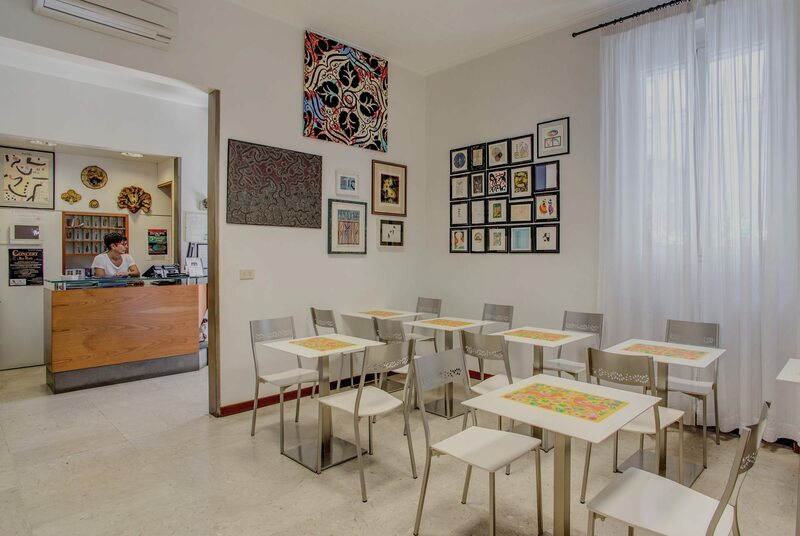 Within walking distance from Santa Maria Novella train station, Brunelleschi's Dome, The Ponte Vecchio, Michelangelo's David, the Uffizi Gallery and many other places you'll want to visit, Hotel Nuova Italia Florence offers a fantastic central location at an affordable price. 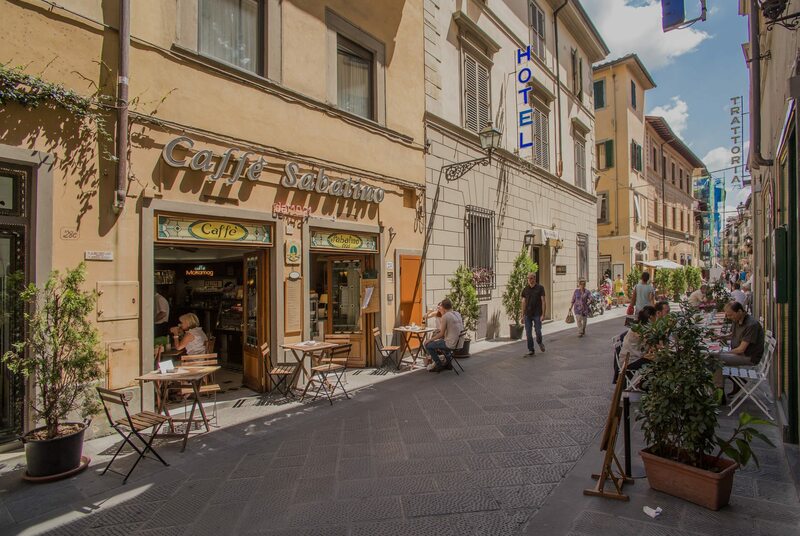 The Medici Chapels, the Church and Market of San Lorenzo and the fabulous Central Market are all a stone's throw away.